Finnegan Menton presents a mews office of c.370 sq.ft. (34.3 sq.m.) 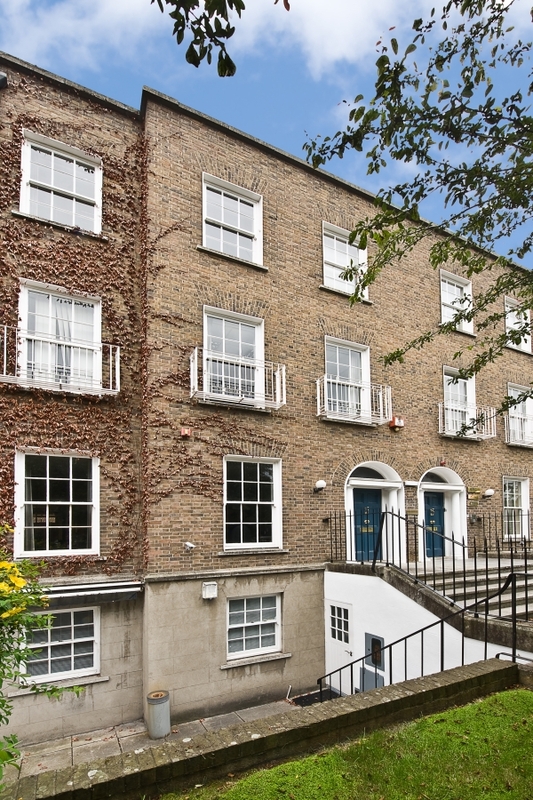 at 11/12 Warrington Place in the heart of Dublin 2. 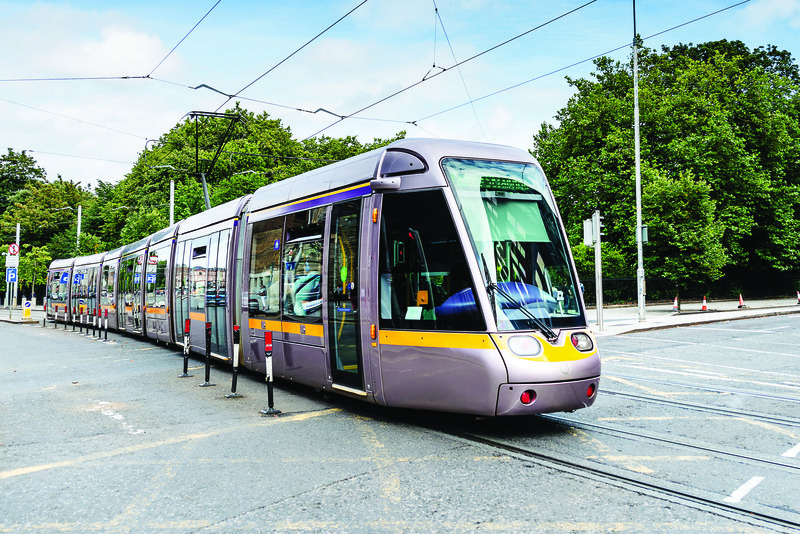 This city centre premises would be an ideal for a growing company looking for back office within the city of Dublin which is available with the benefit of a designated car parking space at an additional cost. 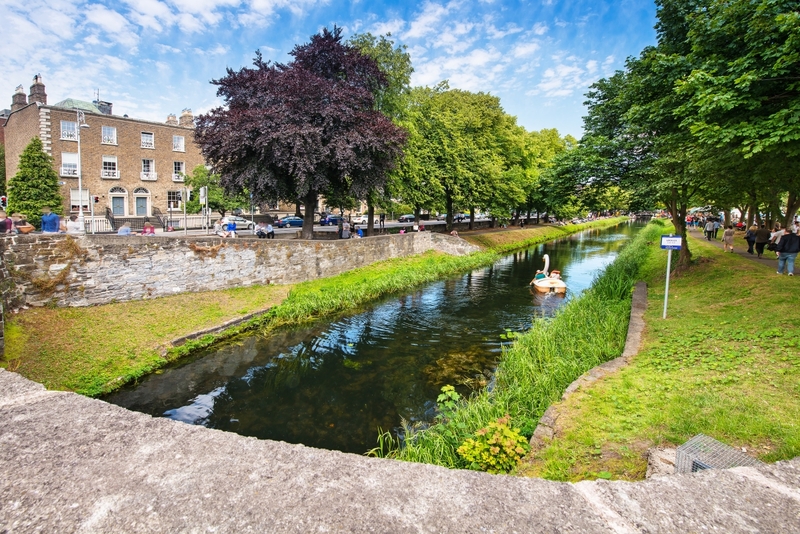 The offices are available on flexible lease terms and could provide the ideal solution for overflow office space for any Company looking to remain in Dublin 2 location.